I have summer holidays at the moment and I'm really enjoying them even though I honestly don't know where the days are whizzing to. I have exactly 2 weeks left and I feel quite sad about it, partly because I know that winter is on the way with darker and colder days. I always get so used to going to bed when I want to and getting up without an alarm clock. I've hardly spent any time online which is why my blogs have more or less been abandoned but hopefully once back at work I'll get back in to the swing of things... I hope! I have read a lot but just haven't got around to writing the reviews for those books but hopefully next week I'll get organised and have a week long book review session. One of the things I've missed this year is the lack of mail. Up until Easter I hardly got any, not that it was a bad thing as I just wasn't in the right frame of mind to write so had forced myself to take part in swaps. I'm still feeling the lack of a happy mail box though so I finally after years of knowing about it joined Postcrossing! 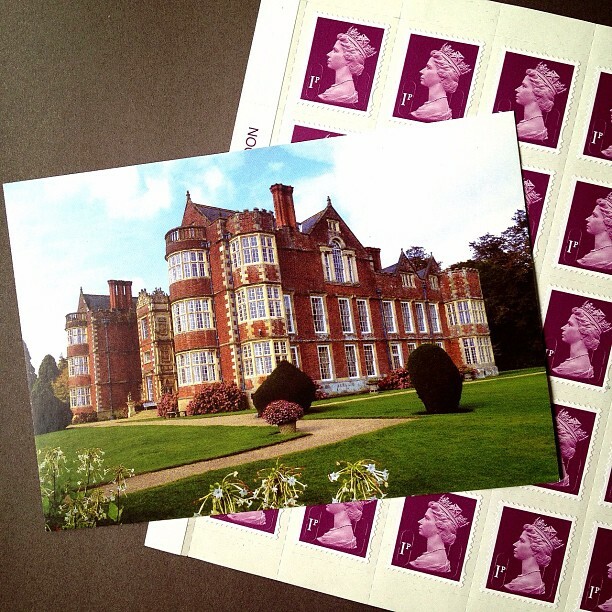 I didn't join sooner to be honest because I assumed people only swapped postcards with a view on and I struggle to get my hands on those type but its not the case at all. If anything a lot of people don't want them. 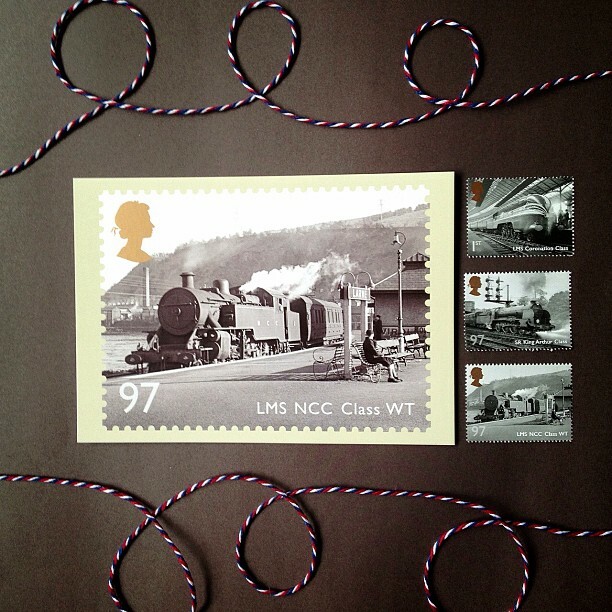 Its interesting to see that the first set of postcards had people who wanted train postcards. 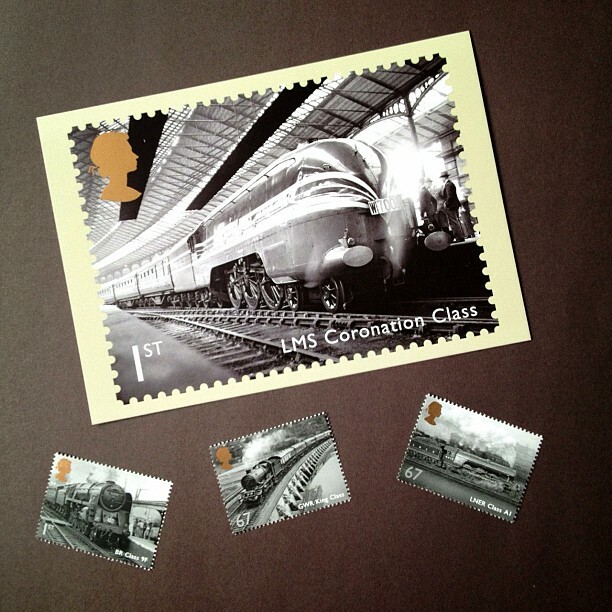 I accidentally bought these when buying my stamps and got such a shock when I was looking through my envelopes. They've been tucked away and me despairing what I'll do with them... well they've come in handy now. The other interesting thing is that the first person I got was a lady in the U.S.A and she is the first person to receive my postcard considering I sent one to Holland and Germany that are much closer. 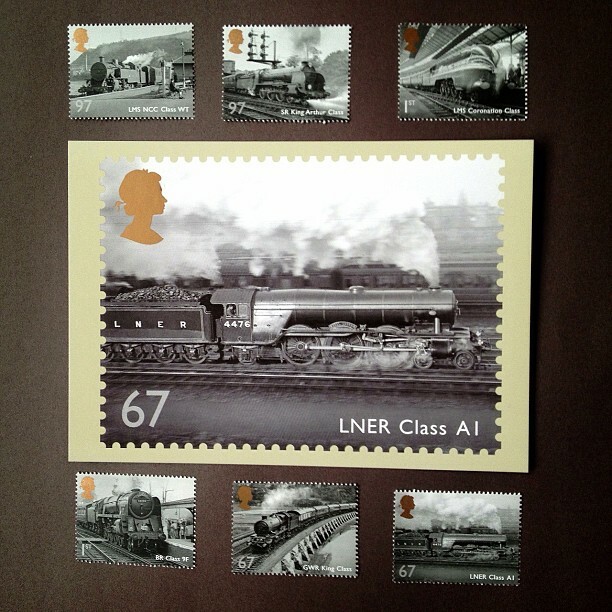 Its also interesting that all of these postcards were bought on the Internet as I have picked some up locally too. Now though I'll have to hope that I'll never have an expired or lost postcard as its another interesting thing that letters take up to 2 weeks to reach a destination but a postcard can take months being lighter and smaller. What's the deal with that? 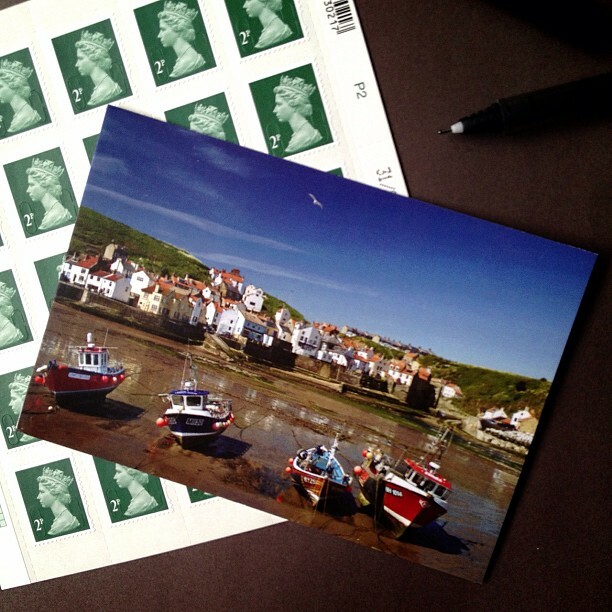 Are you are a Postcrosser and what do you make of it? I hope you will not have expired cards. My cards sent to Holland are those who came the fastest. And card sent to Croatia (neighbour country) traveled for two weeks. That is really confusing, but when I see Hurray!... when I open my e-mail, my hart is fulfilled. Those are really pretty cards you`ve sent. Oh that is quite sad to have so many expired cards as your honest enough to send so it would be nice if the person would be honest too. It really makes you wonder whether they are being honest or not. I hope I'm lucky to China as I've read other people have problems there too and I have a card on its way there. You know I think the same but I've decided to not go insane with it but send a couple when mail gets slow otherwise it will get so costly.